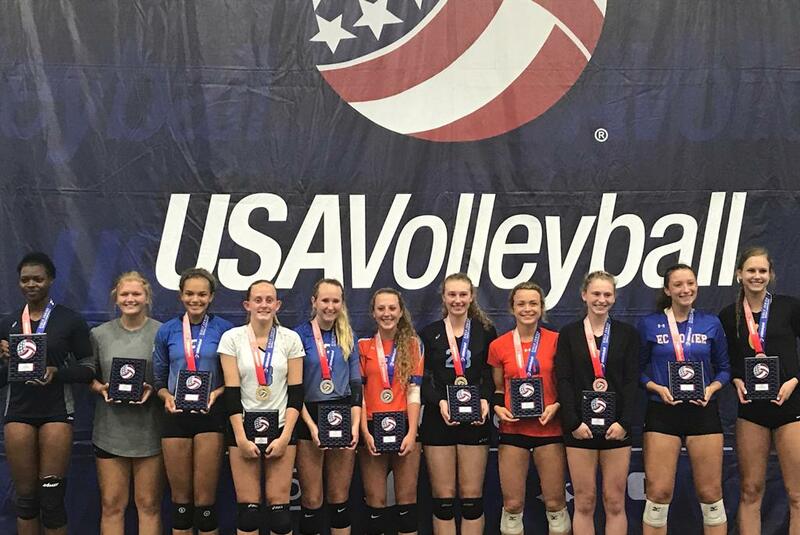 Congratulations to Baylee Unruh who was selected to the USAV 17 National Division All-Tournament team. Baylee's play stood out as she helped lead the team to an 8 - 1 record and an overall 5th place finish. The whole club is proud of our 17 Black team and Baylee.